John Patrick Young, “Hub Cap Jack”, 79, passed away peacefully at his residence on Monday April 8, 2019 with his family by his side. 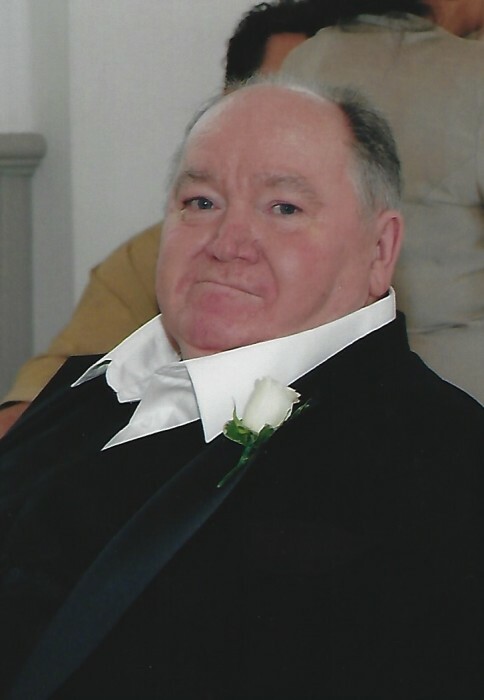 A celebration of life will be held Friday April 12, 2019 at the Saxon Club Pavilion in Youngstown, from 4:30 to 8 p.m., a service will be held at 6 p.m.
Jack was born in Youngstown and was the son of John Joseph Young and Catherine Moran Young Caddick, he was a lifelong area resident. Jack retired from the Y & N Railroad, he loved his family, friends, hunting, fishing and cooking. You never left Jack’s house without a meal. He leaves his beloved daughters Kathy Scott whom he resided with, Jackie (Tony) Roth and Lori (Andy) Shinosky; two sisters Kathleen (Raymond) Trevelline, Claire (Robin) Thayer, three grandsons Bobby Scott; Travis McCabe and Andrew Shinosky. He also leaves his precious care-giver Nesha Banks, his dog Brutus and many good friends. Jack was preceded in death by his parents and his Beloved wife Melba Young.